**warning: the pictures quality in this post is horrible, sorry! Yesterday J and made it to the grocery store, visited neighbors, and got some chores done. I’ve really been slacking on my picture taking, sorry! 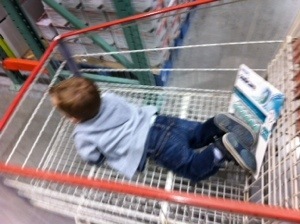 In case your wondering how J prefers to ride in the Costco cart. . . But we did have a yummy enchilada dinner with avocados, tomatoes, and of course a dollop of sour cream;) I think avocados make any meal better. 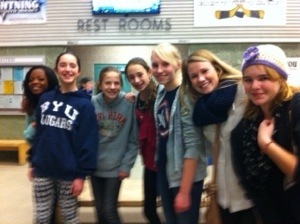 Last night I got to go ice skating with the young women from my church. It was so fun seeing them so excited! I really love these girls, they teach me so much. Such a fun night, can’t wait for my post tomorrow! 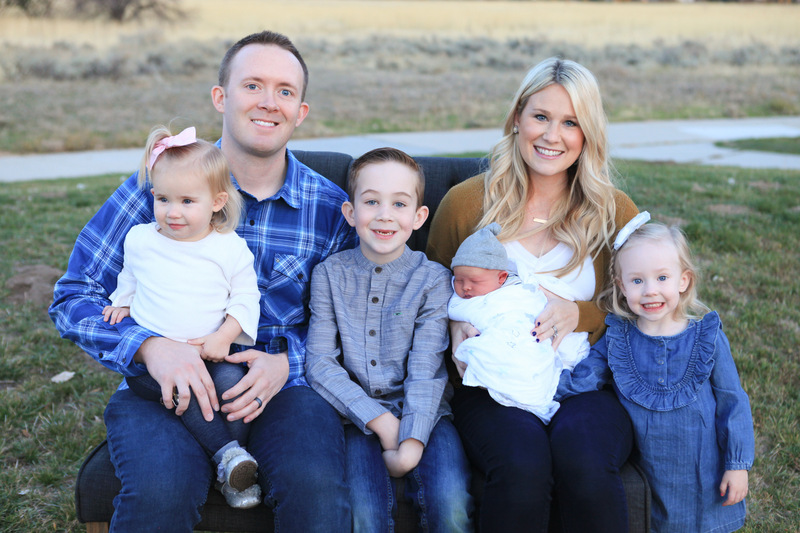 I finally get to share with you why life has been so crazy, yay!!! have you ever been ice skating? do you prefer ice or roller skating? This entry was posted in Uncategorized and tagged ice skating. Bookmark the permalink. 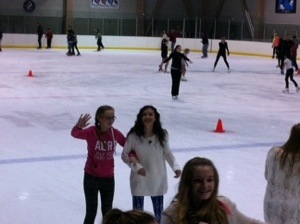 LOVE ice skating!! I try to get my boyfriend to go with me during the holidays when they have outdoor rinks. We usually go, but sometimes we just don’t have time. Ice skating sounds like so much fun! Excited to hear what the news is tomorrow! I am so bad at ice skating! 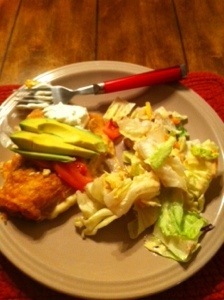 And avocados always do make any meal better!